One of the most top-selling essential oils, possibly due to its amazing versatility, lemon has invigorating, purifying, and cleansing properties. With a bright, citrusy, fresh and clean aroma, this essential oil is cold pressed from the peel or rind of the lemon. Its main constituents are y-terpinene, beta pinenes, and limonene. 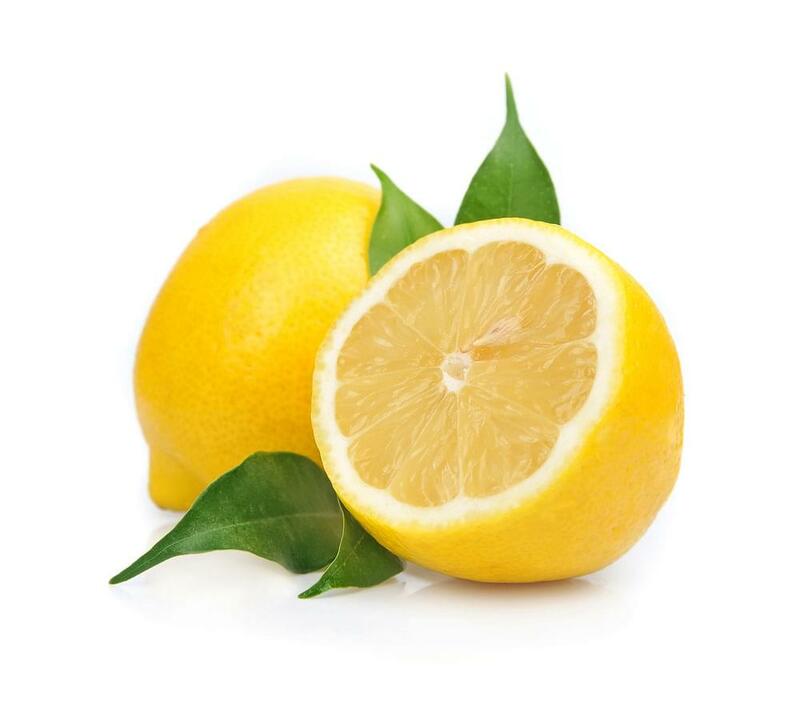 Lemon essential oils combine nicely with sandalwood, rosemary, lime, lavender, geranium, coriander, cedar wood, bergamot and other essential oils for use in diffusers, cooking, as a cleanser, an antiseptic, in personal hygiene, and more. Lemon can be used topically and a couple of drops applied to desired areas (either full strength or diluted) can act as a type of antiseptic for treating boils and cuts, or simply as a refreshing, cleansing ointment. It can be taken internally, by adding a drop to four fluid ounces of your favorite liquid, to aid in respiratory discomfort and is an essential ingredient in many kitchens around the world. To provide a more uplifting environment, use up to four drops in your choice of diffuser. Lemon oil can be used to remedy early stages of tarnish on metals such as silver and is also used from a spray bottle to clean surfaces like countertops and tables. It makes an excellent furniture polish when added to olive oil and can also be used to protect and preserve leather garments and surfaces. When applied topically, avoid UV rays or sunlight for at least 12 hours after application. Avoid contact with sensitive areas such as inner ears or eyes. If you are under a doctor’s care, nursing, or pregnant consult a physician before using. Always keep out of reach of children. Some individuals with sensitive skin may have reactions to certain essential oils, including lemon.